If you happen to run into hard times when you have a loan with Laurel Road, they offer up to 1 year of forbearance for their customers. Laurel Road offers no fees of any kind. No origination, prepayment penalties, or other loan-related fees. Laurel Road offers borrowers an addition .25% discount on your fixed or variable loan if you choose to auto-pay with your monthly payments. Laurel Road is a FDIC-insured lender we’ve partnered with. 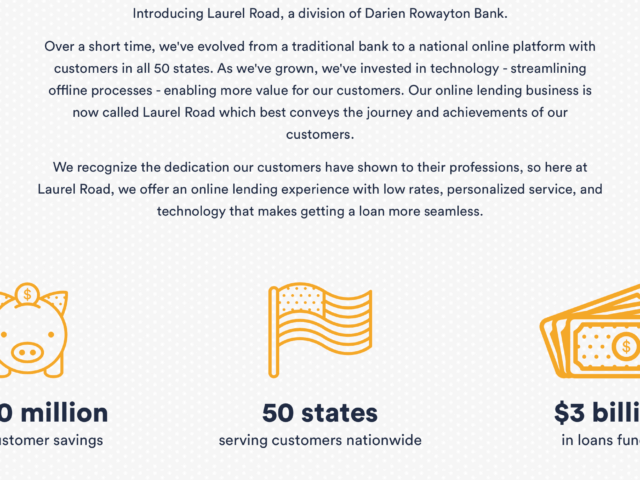 Laurel Road has lent over $2 billion to borrowers in all 50 states. Laurel Road offers you the ability to refinance up to 100% of your existing private or federal loans, with loan terms of up to 20 years with variable and fixed interest rates. This is a big deal, as not all lenders work with or allow you to refinance your private student loans. Laurel Road also offers no prepayment or origination fees. Laurel Road is the only lender in the country that lets residents and fellows refinance during training. Better yet, you’ll pay $100/month through residency, fellowship and your first 6 months in practice, regardless of how much is refinanced. 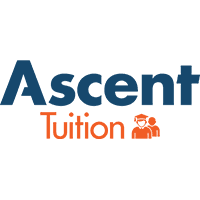 Once practicing, you’ll begin on a standard repayment plan. Laurel Road offers great tools to help you wade through your repayment options, whether you decide to refinance or not. 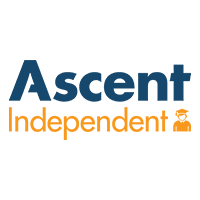 Their FREE student loan assessment tool helps simplify the process by comparing all repayment options and revealing opportunities to save money. Users will simply enter their loan and financial information and Laurel Road will provide estimates of monthly payments, forgiveness potential and out of pocket costs for all of their options. Laurel Road’s payment calculator provides you with a real-time quote for what rate you will get with them, depending on your loan balance and preferred repayment terms. Laurel Road will also offers up to 12 months of forbearance in the event you lose your job. Further, they will forgive the loan in the event of death or permanent disability. 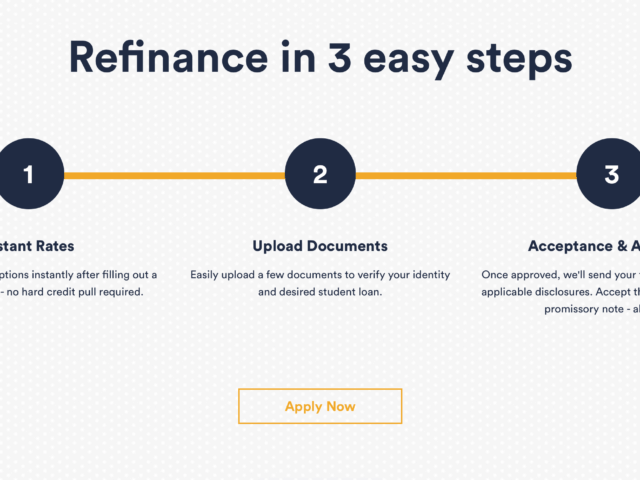 You can refinance with Laurel Road in as little as 3 easy steps. Their approval process is simple and will only take about 2 minutes to complete. Whether you are a healthcare professional (doctor, dentist, resident, fellow), MBA graduate, lawyer or simply have high student loan debt, Laurel Road may be one of the best options for you. They are a true leader in the space and really have something for every lender. As an exclusive offer to you, if you apply now through our link: here you’ll get a $100 bonus towards your student debt when refinancing with Laurel Road! Let us help. Get started today.